We’ve got a land lease and work begins again! Meet the SCVA at the Intelligentsia Cup this weekend! 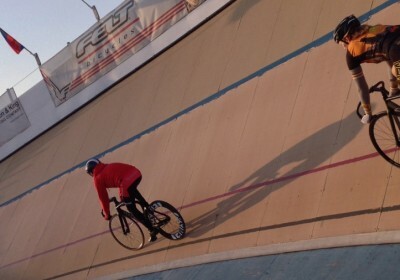 Velodrome piece on Chicago Tonight – Tonight! Check out our communications form here. You can sign up and become a volunteer, event organizer, or simply just contact us for information.